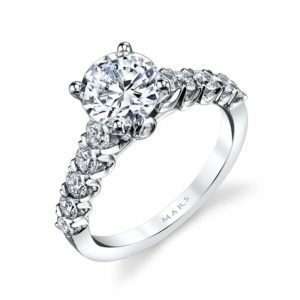 Andre's Fine Jewelers offers a unique experience for all your jewelry needs. 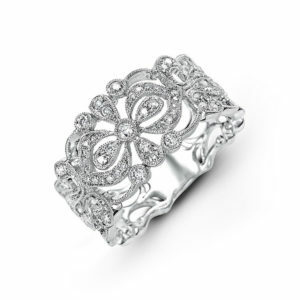 We have been in business for over 35 years and we excel in all areas of jewelry. Our forte is custom made jewelry. 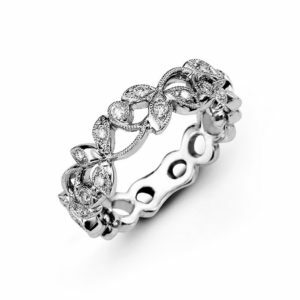 We have designed engagement rings, wedding bands, pendants and many other jewelry pieces from scratch. These designs are made for just one person, all original, the way it should be - truly personalized jewelry. The process is very intriguing. We first use your ideas and try to capture a visual together of the finished product you desire. During this process our designer will assist you in piecing the design elements to ensure a balance in the design flow. After we agree on the design, we will send you a computer generated image of what the finished piece will look like. From there, we start the manufacturing process. Your wax will be carved on our five axis milling machine or grown by our state of the art 3D printer. If you would like, you may elect to see the wax of your piece before we cast it. 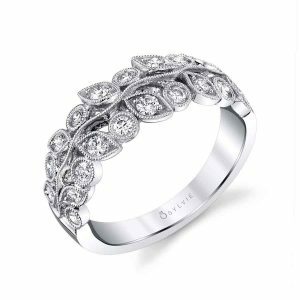 After casting is complete, we will set all the diamonds and/or gemstones (if any), add the finishing touches and finally it will be polished and ready for you or your loved one. An experience like no other.